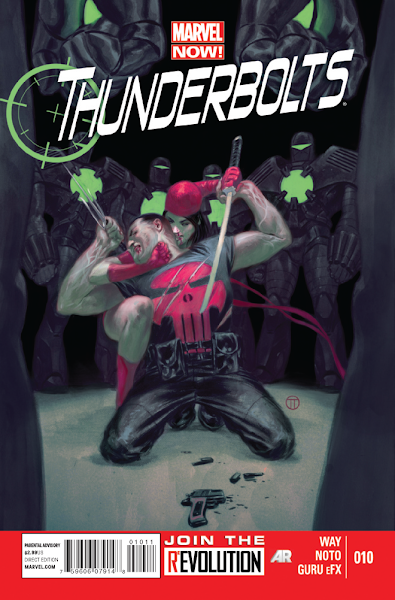 Thunderbolts #10 comes out today June 5, 2013. 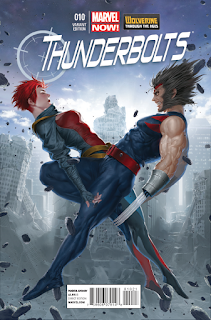 A preview of this issue can be seen here. • RED MENACE, parts 5 & 6! • All the secrets are bared, as the TBOLTS conclude their second arc. • Will the team overcome their mistrust to takeout the supplier of gamma-powered Crimson Dynamos?